A mid­range epilator, the Philips Satinelle Epilator HD6423/00 is easy to clean and removes hair as short as half a millimetre for as long as four weeks while keeping your skin feeling smooth and healthy. 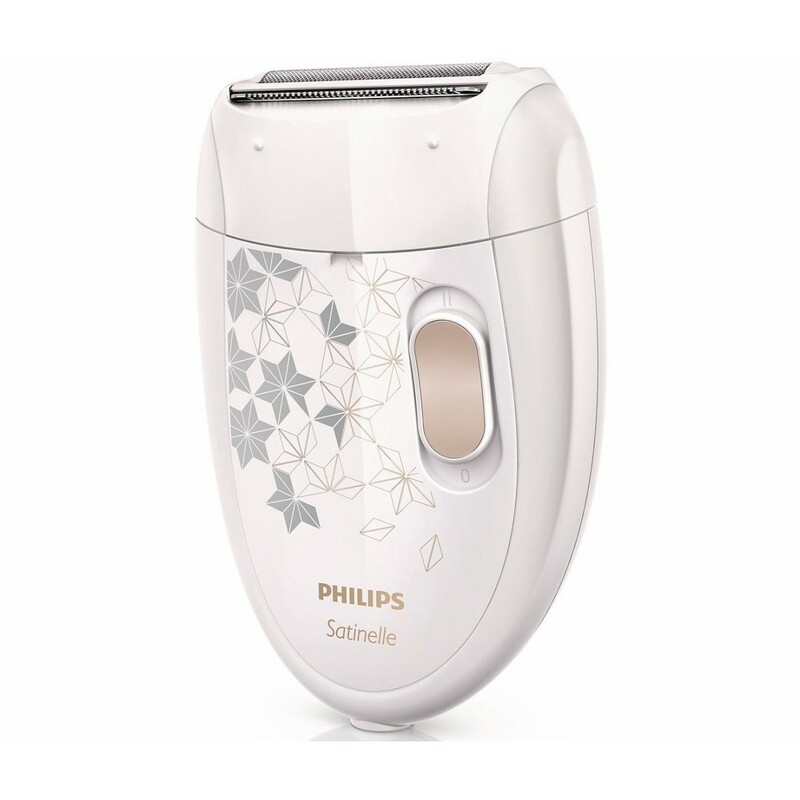 It features a convenient storage pouch, tweezing discs to remove hairs without tugging at the skin and a detachable head for easy washing. 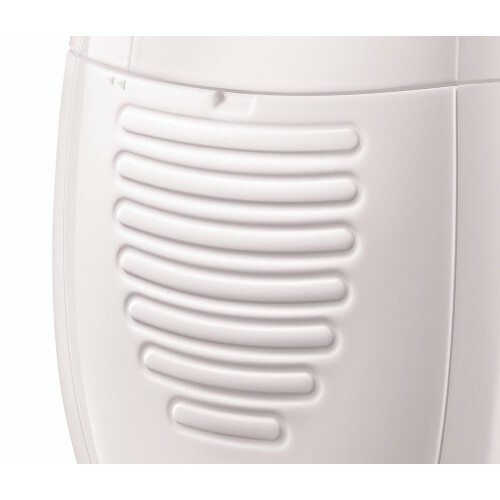 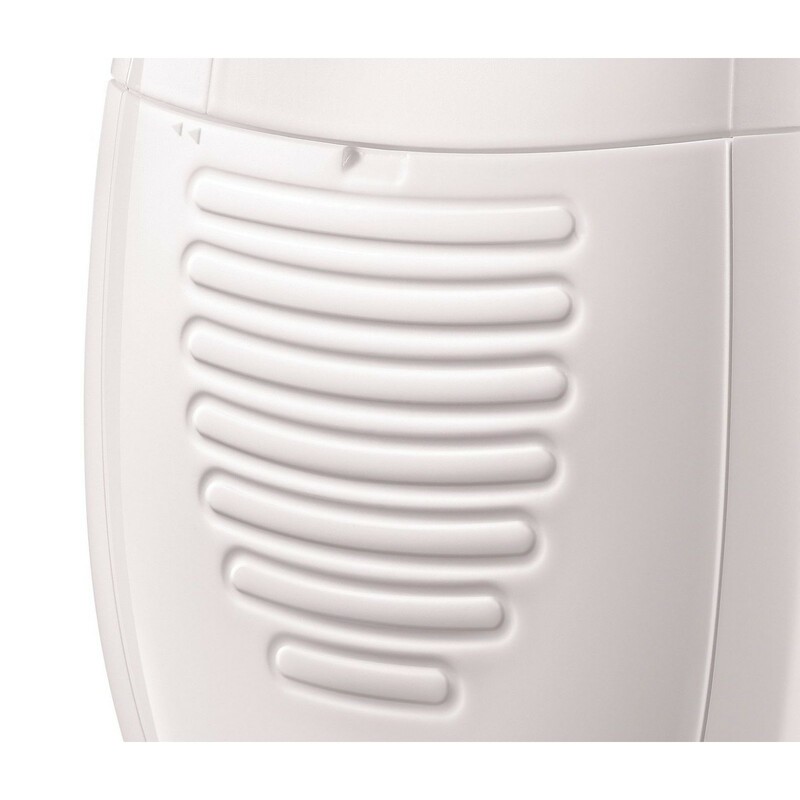 The Philips Satinelle Epilator HD6423/00 is a comfortable and convenient electric epilator featuring a profiled, ergonomic grip for easy handling. 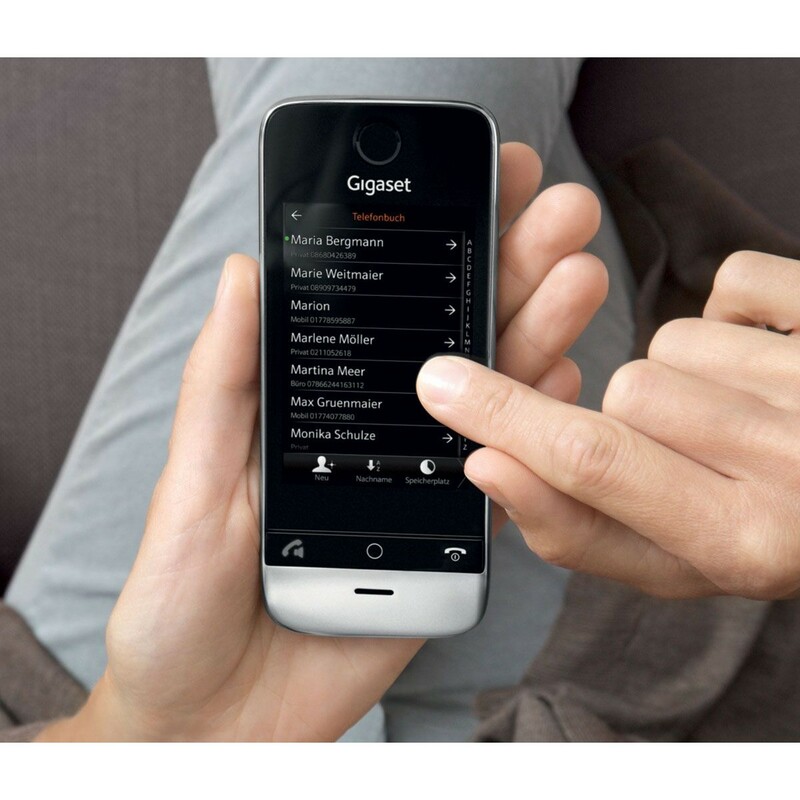 The rounded shape fits perfectly in your hand, allowing you to stay focused and remain comfortable. 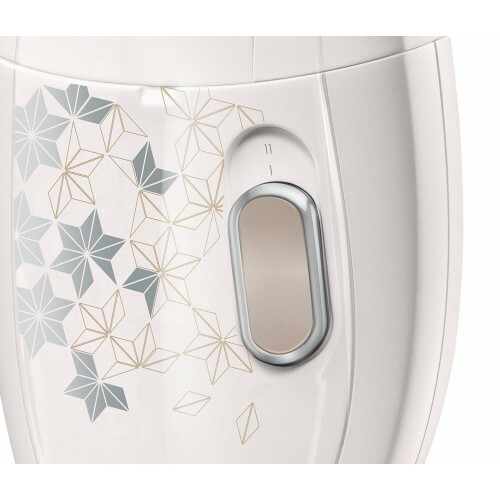 Removing the epilation head allows you to clean it under running water to maintain better hygiene and remove loose hairs. 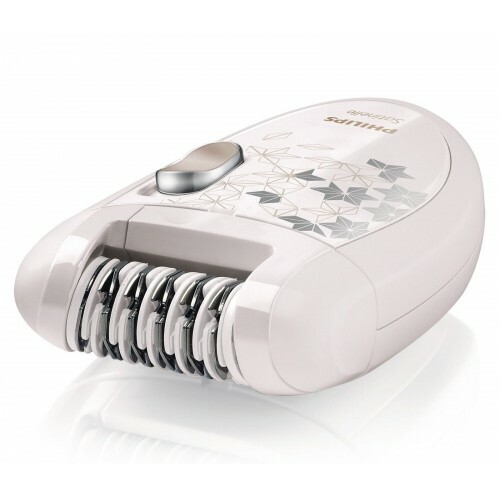 Why Should You Buy this Epilator? 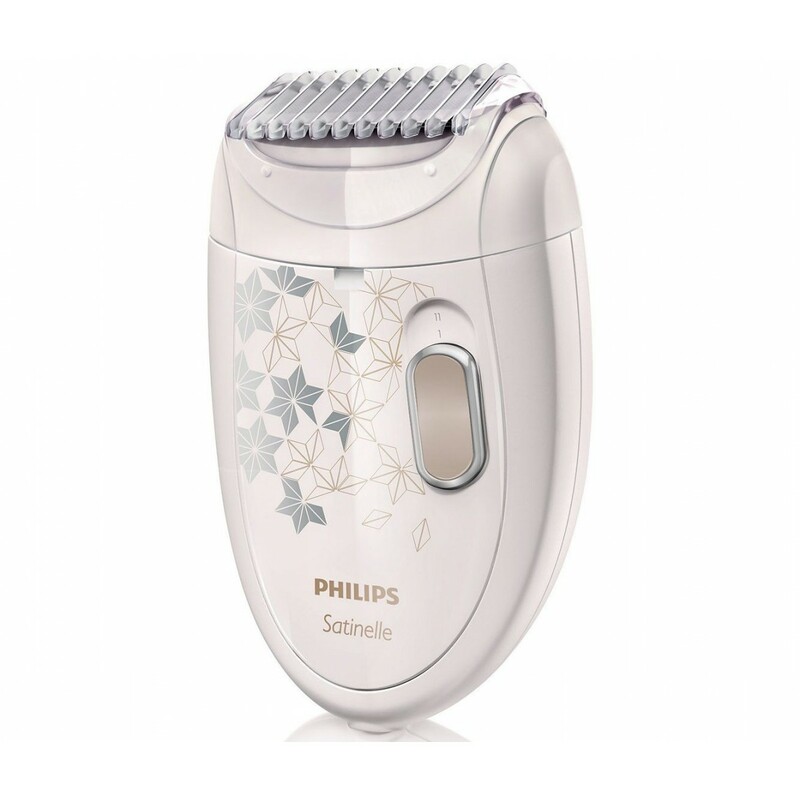 The Philips Satinelle Epilator HD6423/00 is a perfect option for women seeking a quick and convenient way to enjoy long­lasting smoothness and hair­free skin for up to four weeks.